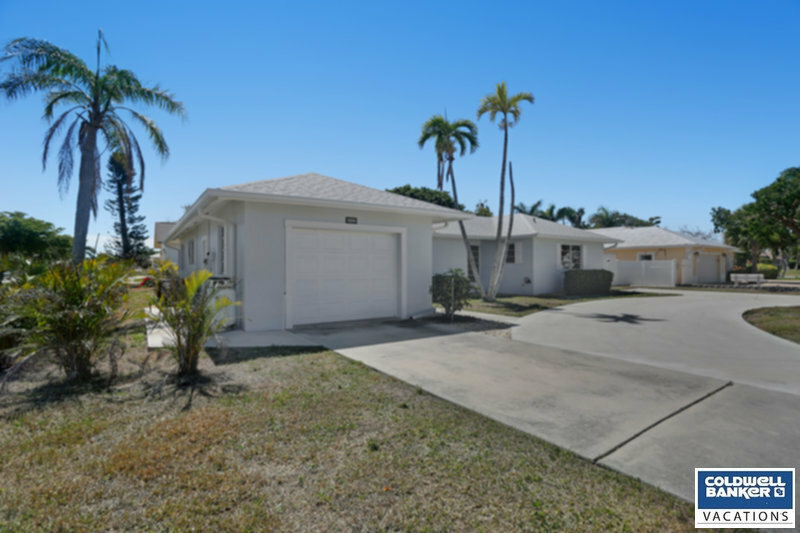 Vacation Rental Listing 2 bed 2.5 bath in Marco Island, FL. Gorgeous newly renovated inland home with private pool! gorgeous newly renovated inland home with private pool! Great pool and lanai area with southern exposure. New tile floors throughout and granite countertops in the kitchen. Guest half bath opens up to the pool area for convenience. 2 new HD televisions and high speed internet included. Come to Marco Island for the beaches, the fishing, and the watersports! Walk on the white sands of Marco Island's world renowned beaches or swim in the warm Gulf of Mexico waters. Two of Marco Island's beaches are Tigertail Beach and South Marco Beach, both are fantastic for shelling. Be sure to check out Marco Island Water Sports for parasailing, paddleboarding, kayaking, and wave runner rentals. Everything is a short drive including many dining options and shopping destinations.